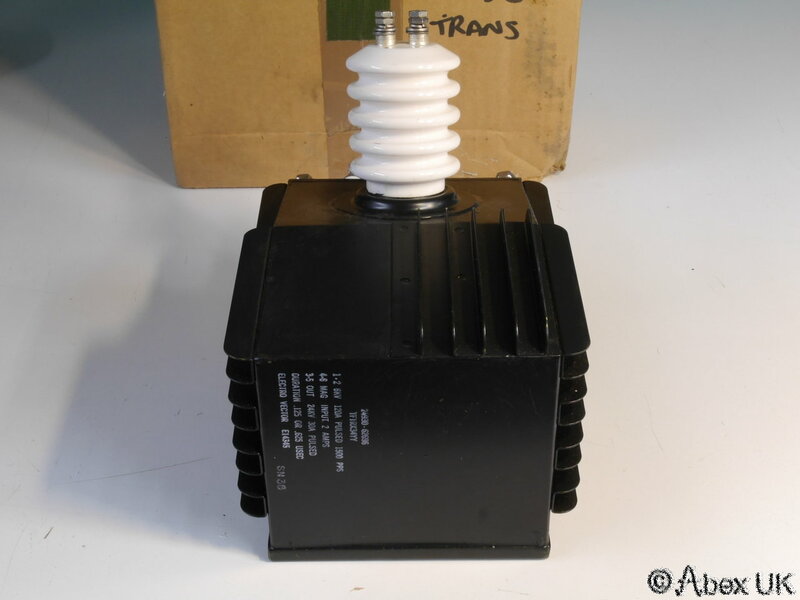 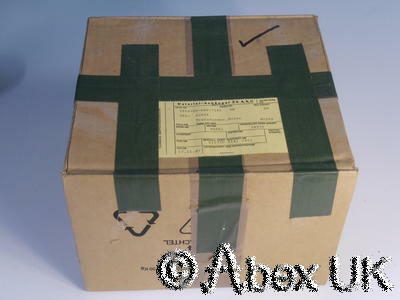 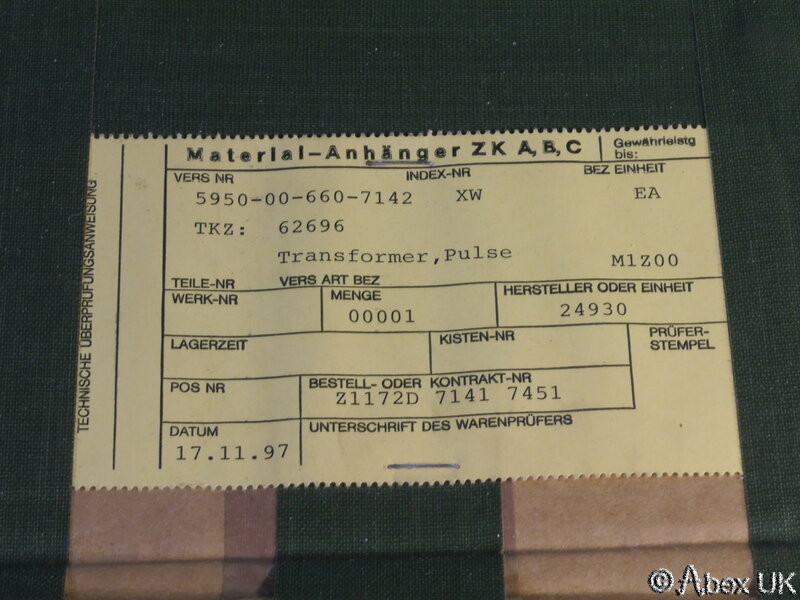 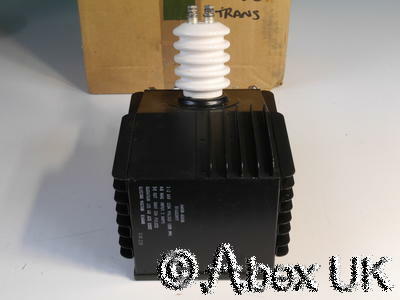 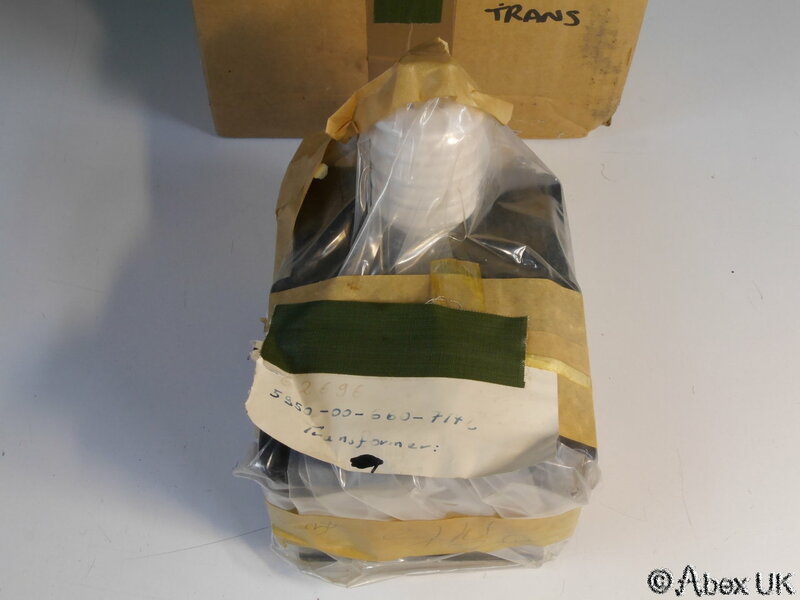 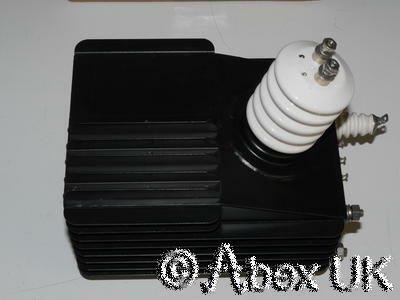 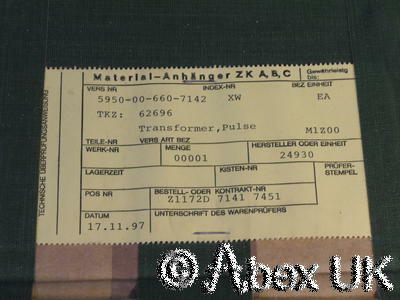 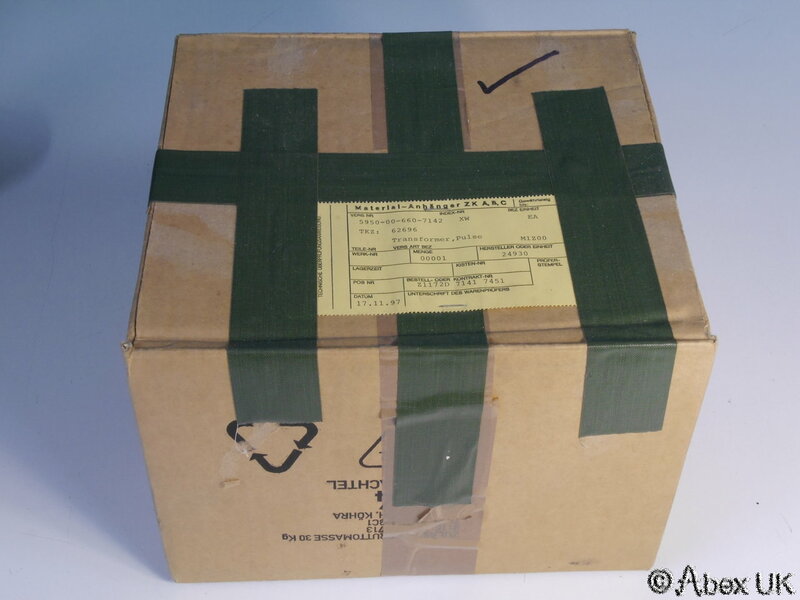 NOS (New, Old Stock) New, unused pulse transformer for radar magnetron applications. 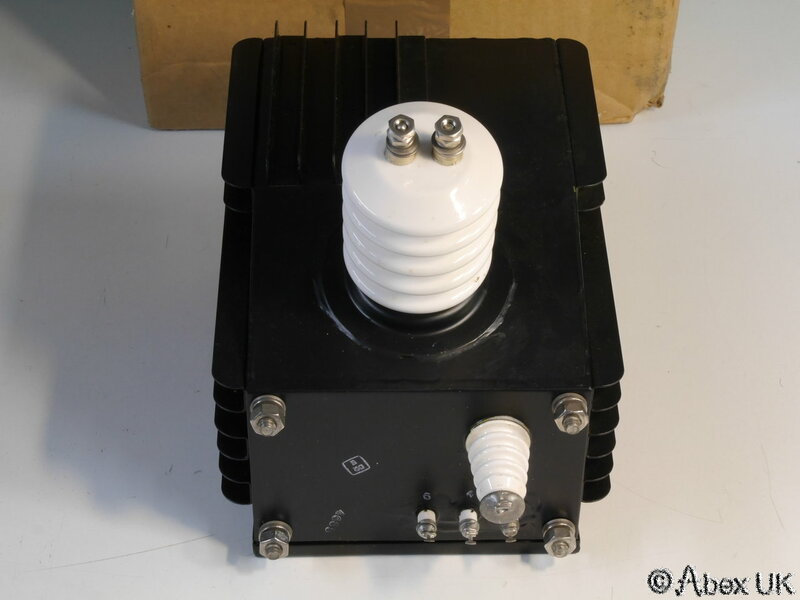 6kV input and 24kV output, with a bifilar secondary winding that is used to power the magnetron heater. 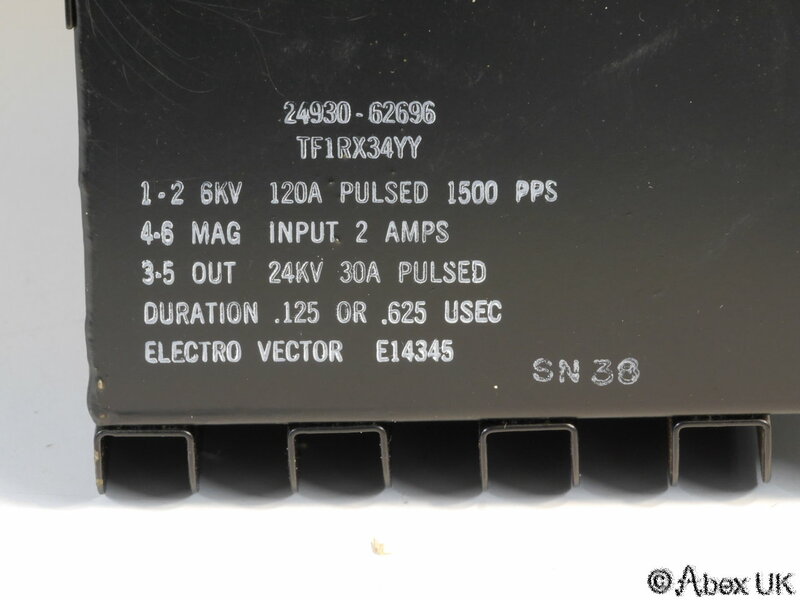 Circuit details on request. 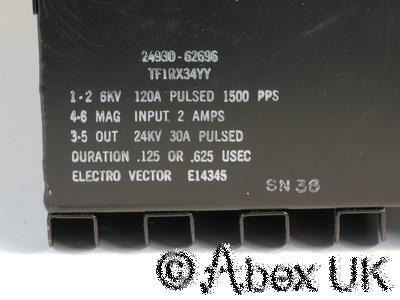 (Abex UK has designed and built magnetron power supplies for use in EMC testing at power levels up to 100kW, and we have extensive knowledge of this type of equipment) A very unusual, almost impossible to find item. 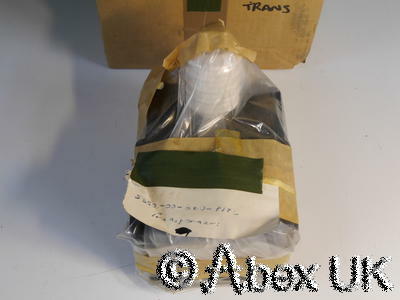 Box opened only to get the pictures shown below, absolutely unused.